Barbara has worked with Dr. Comizio since 2014. 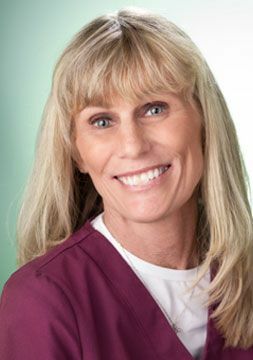 She has worked in the dental and medical industry for more than thirty years. She has experience with all aspects of medical practice. Barbara is a supreme patient advocate. She is extremely detail oriented and leaves no stone unturned to fulfill our patients’ needs. She routinely reaches out to patients over the phone to trouble shoot any concerns and minimize stress in the postoperative period. She is a native of New Jersey. She enjoys spending time with her family and has travelled extensively. 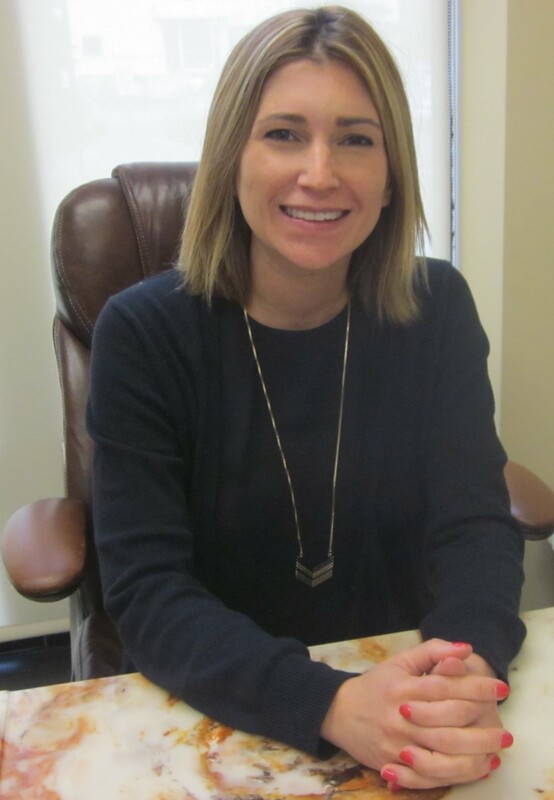 Kristen comes to us with an extensive background in the Plastic and Reconstructive industry. She has a passion for helping and caring for people and looks forward to meeting our amazing patients.